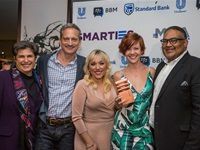 The Mobile Marketing Association South Africa (MMA SA) Smarties Awards 2017 was held at The Capital Moloko Hotel, Sandton in Johannesburg on Thursday, 2 November 2017. 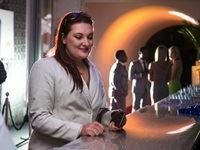 Recently Johannesburg was the host to the newest member of the Huawei family. Urban Tree in Kramerville, Sandton was transformed into an unforgettable sensory experience that kept consumers entertained for hours. 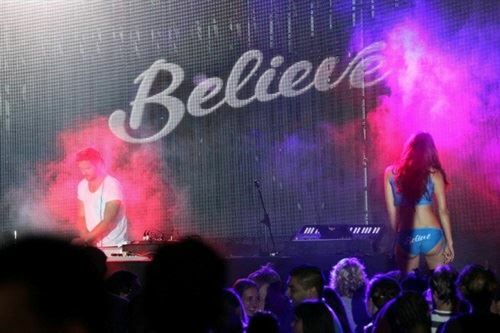 On 15 December, Cell C hosted the second Submerged Sundays event in partnership with Goldfish and Shimmy Beach Club as part of the Cell C Believe campaign. 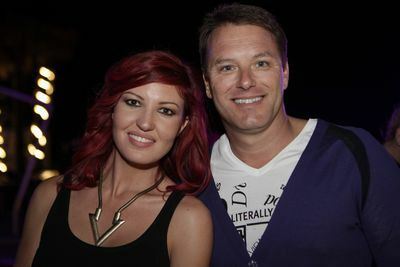 Capetonians got to celebrate with local celebrities, invited guests, media and Cell C brand ambassadors Jeannie D, Melinda Bam and Bokang Montjane at the event. 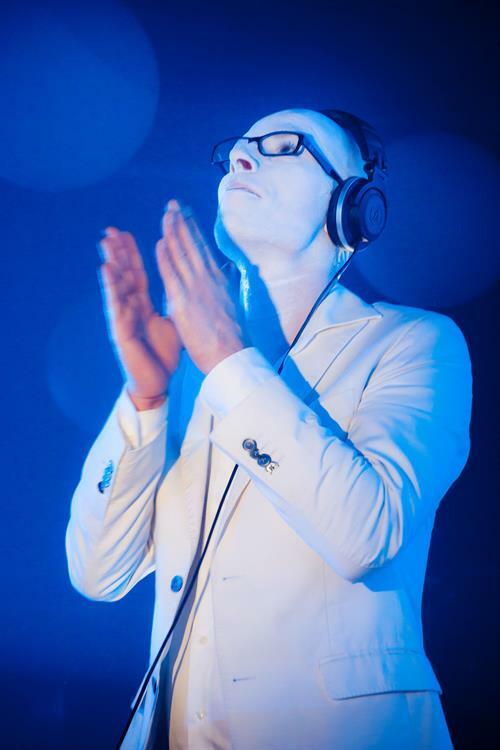 On 7 September 2013, the Coca-Cola Dome in Johannesburg was transformed into an 'Innerspace' extravaganza at what is being hailed as the most stunning music and dance event of year. 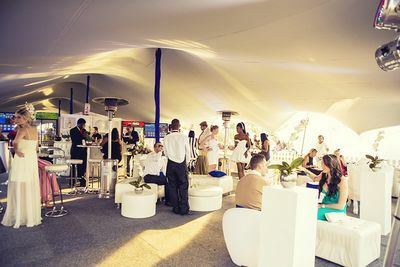 Samsung #GalaxyExperience presents the G&G Live Marquee at the Durban July. Hot fashion for the cold season!. 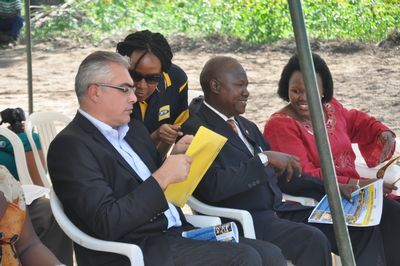 MTN Uganda in partnership with Water-Aid Uganda has commissioned a UGX.230 Million Water project in Willa Sub County, Amuria District. On 31 October 2012, MTN launched a multi-million dollar Data and Switching Centre in Mutundwe, just outside the Kampala city centre. 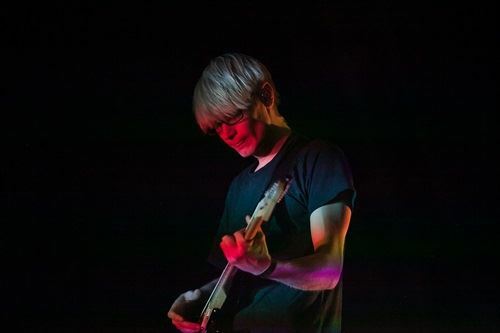 Leading experiential agency, the VWV Group, won the bid to work on the event that would mark the launch of 8.ta - Telkom's much spoken about mobile offering. 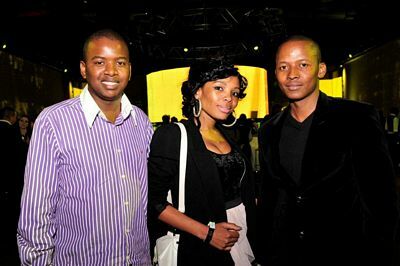 MTN launched the iPhone 4 in Midrand at a celebrity event. 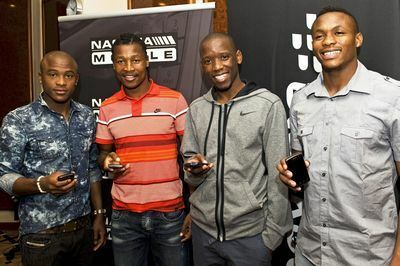 Bafana Bafana players were presented with BlackBerry Storm smartphone's at the Southern Sun Grayston hotel on 23 June 2010.